Sonic is 18. He will turn 19 on June 23rd. 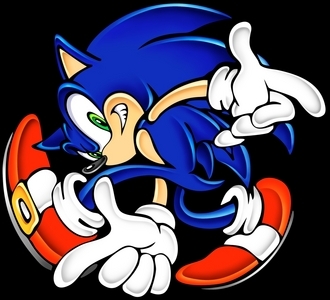 OMFG SONIC IS ALMOST AN ADULT WOAH !?!?!?!?! Last time I checked, he was 16, but I'm going with everyone else on this. You`r right he is 15.